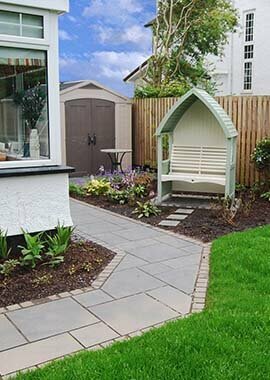 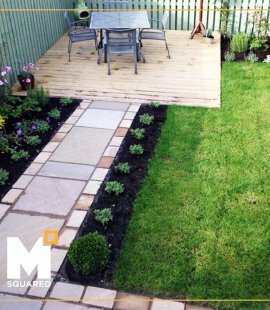 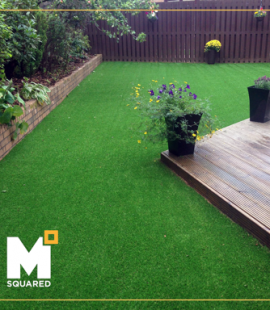 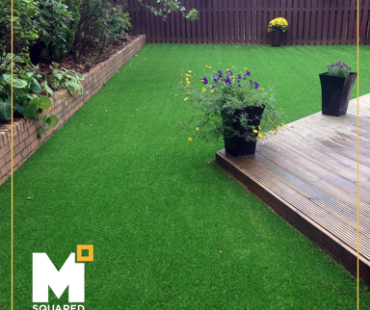 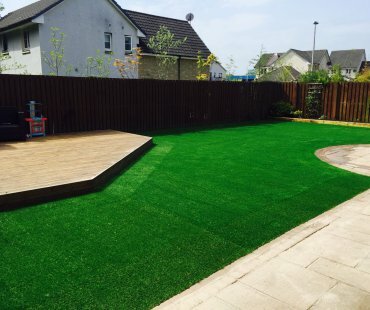 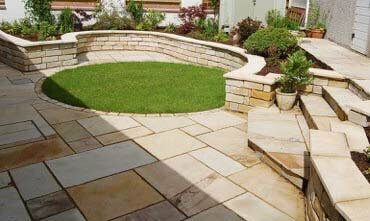 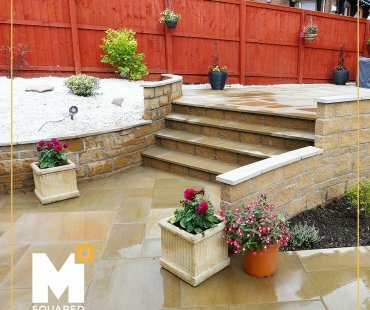 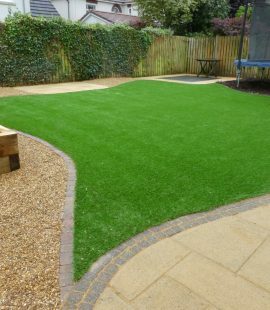 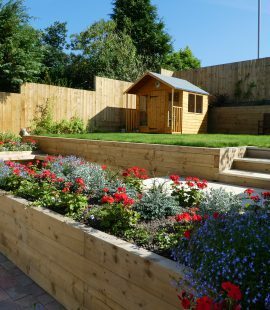 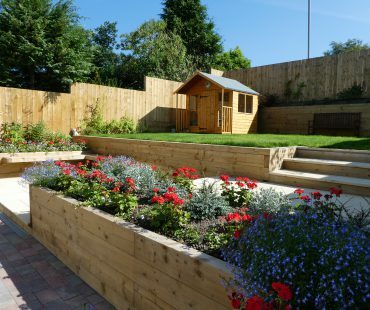 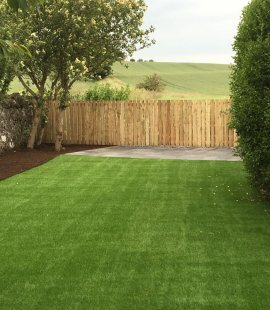 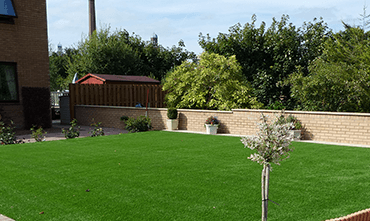 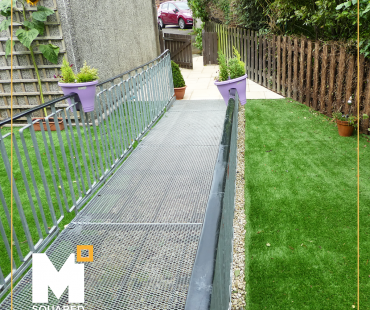 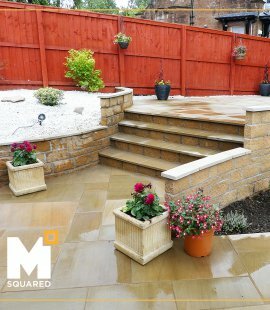 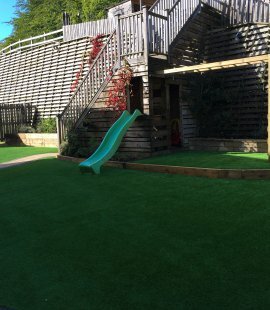 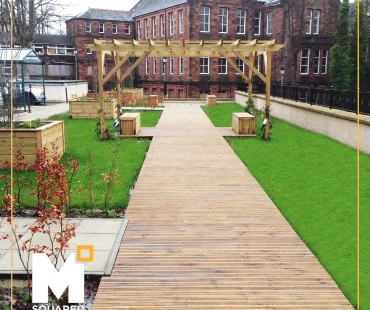 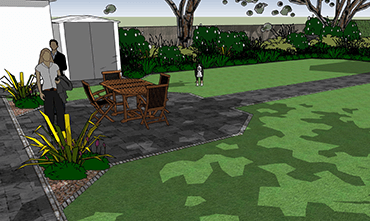 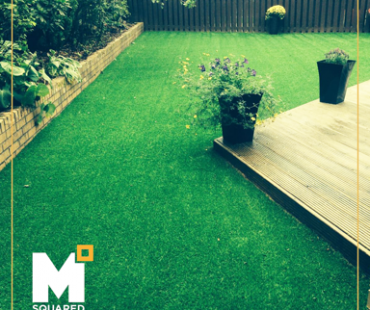 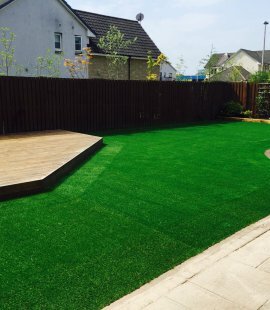 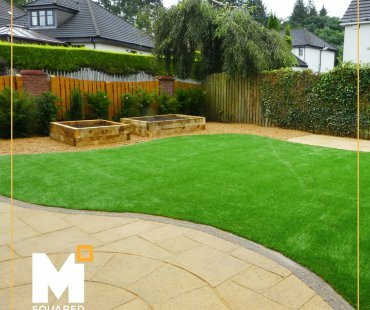 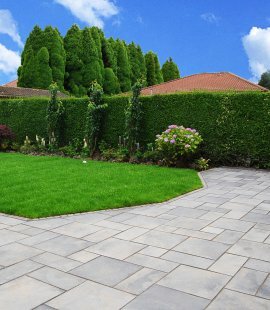 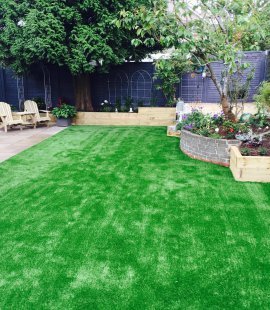 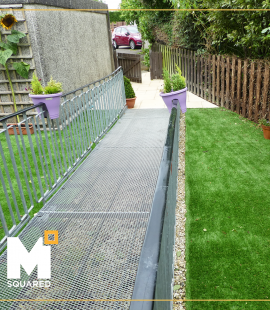 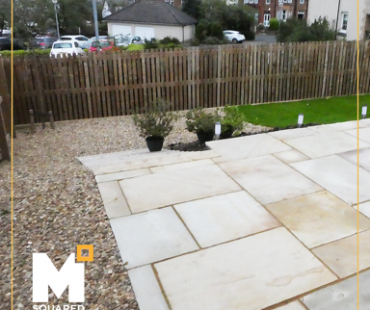 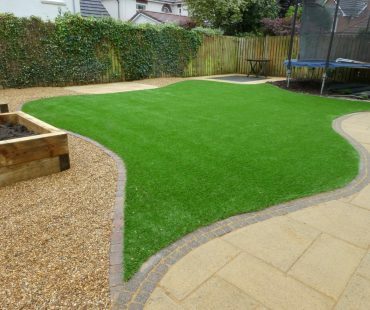 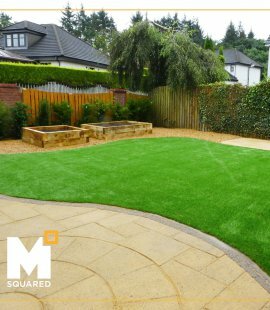 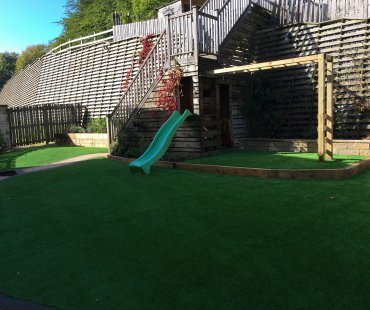 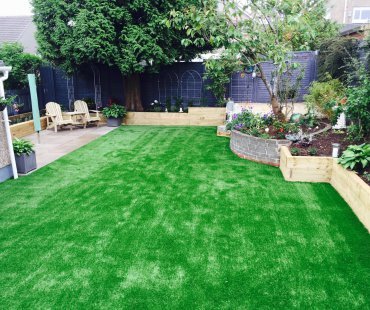 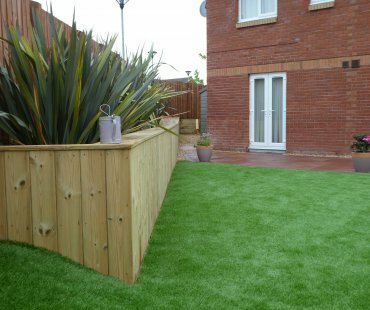 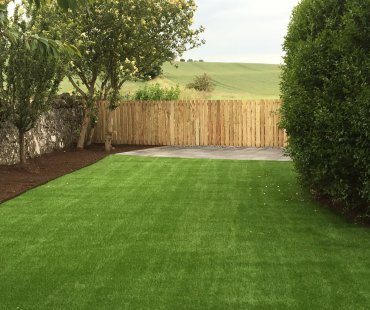 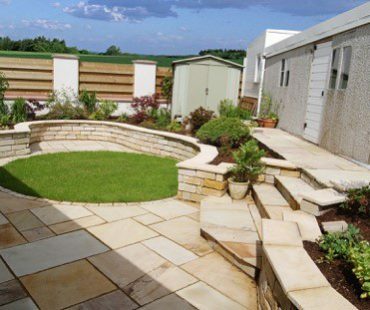 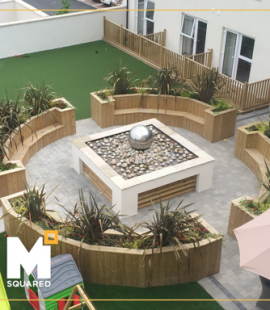 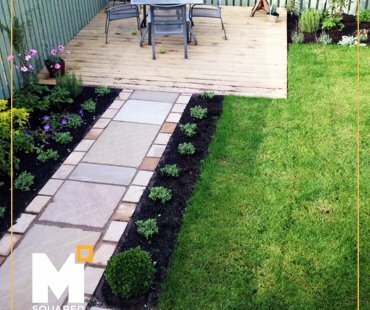 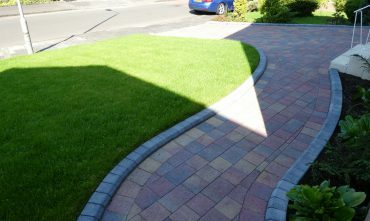 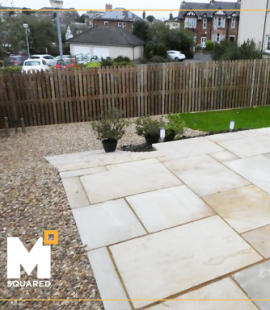 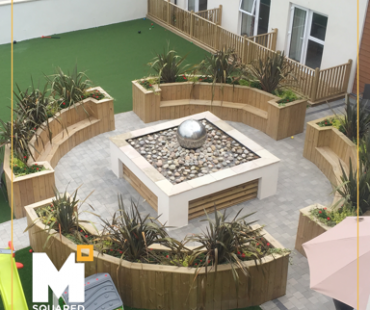 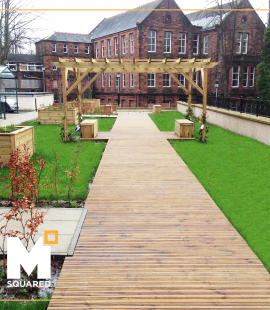 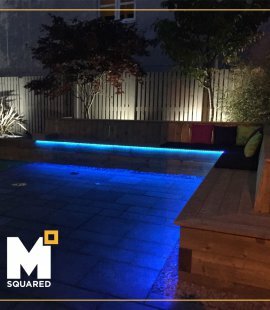 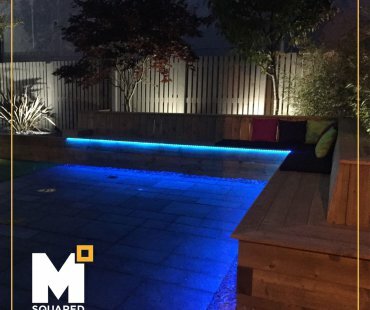 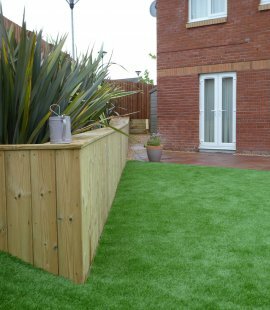 We offer a range of residential landscaping and artificial grass services. 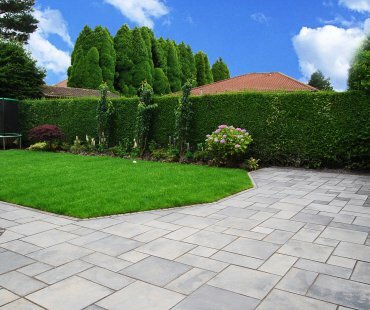 We are a leading provider in the residential sector. 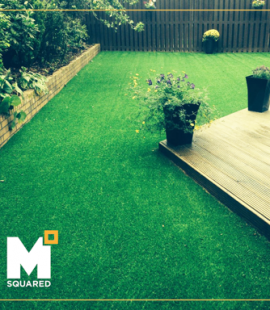 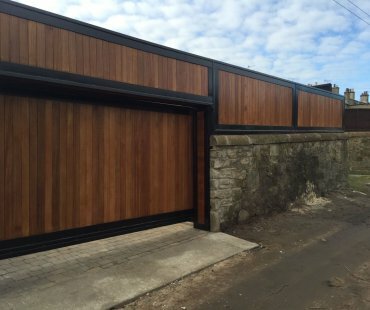 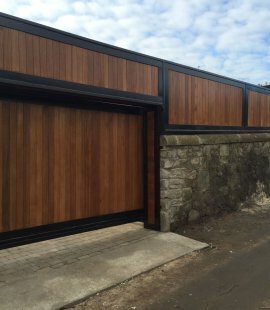 We never sub contract any work, and we can guide you through the full process. 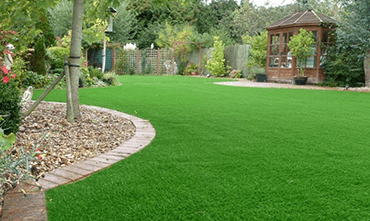 That means you don't need to stress about the process, as our experts are here to help. 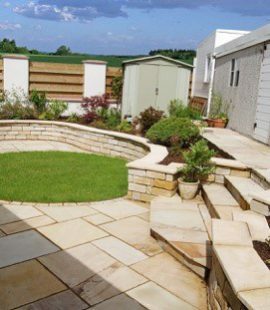 We would love to talk to you about our your residential landscaping project and why we should be your chosen contractor. 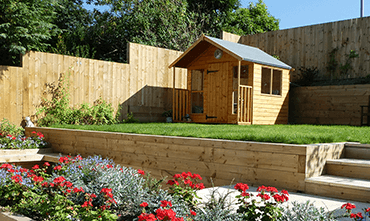 Get in touch to set up a meeting.